By nature, birds naturally migrate south for the winter—which probably explains why we keep going back to Miami every March for the annual Winter Music Conference festivities. Dirtybird artists have been heading to sunny Florida for over 20 years to hangout with friends, listen to amazing music and drink mojitos. 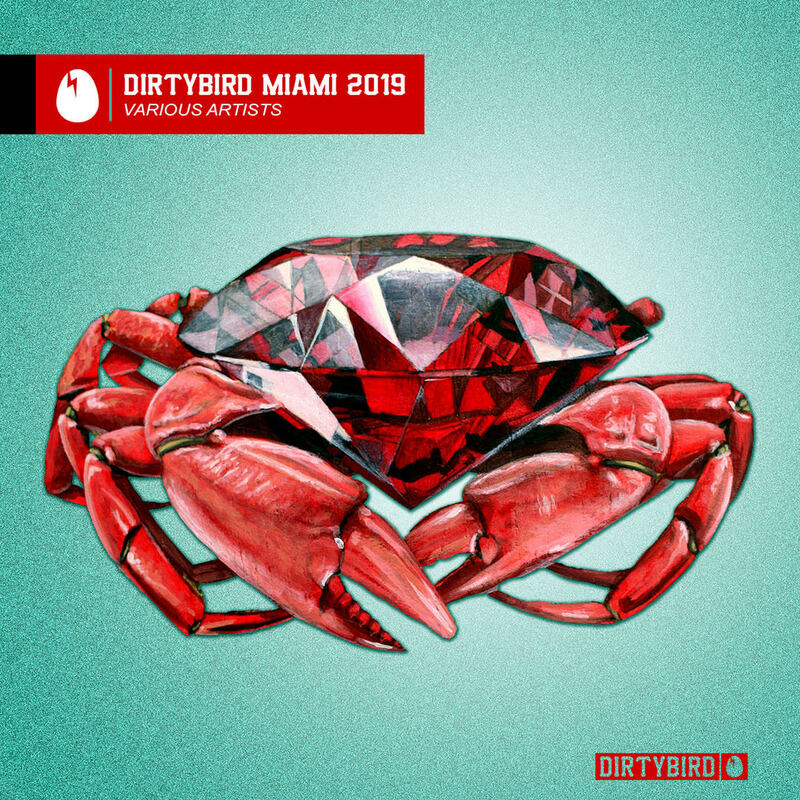 This year marks the first installment of our “Dirtybird Miami Compilation”, featuring 10 brand new tracks and mixed by Gene Farris.Gene also appears with Tim Baresko on ‘Fly With Me’, and ZDS, Steve Darko, Kolombo, Franklyn Watts, Wyatt Marshall and OMNOM return to the label with new music exclusively on the comp. Miami is also traditionally about discovering new talent, so we loaded it up with some fresh faces ­ Bode V, Kivi, Scavazza and Jaksan, who’s “LaLaLa” track was pulled from our Birdfeed subscription service after an overwhelming response.